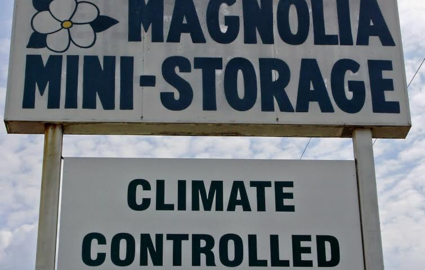 Just off I-55 is Magnolia Mini Storage, the leaders in secure and convenient storage for the Jackson, MS area including Byram, MS. Our great location means that you never have to drive far to access your unit. 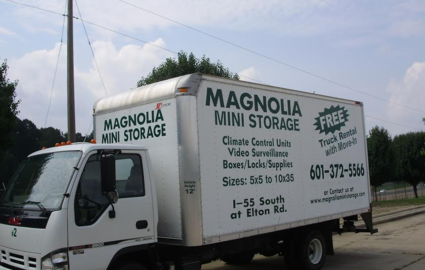 You’ll also be glad to know that our wide aisles allow for easy drive-up access; you can pull up right to your door anytime you need to load or unload our belongings! 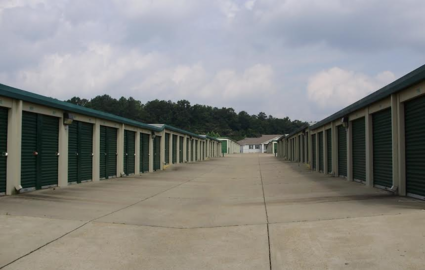 We have a number of different storage units to choose from. Many of them are climate and humidity-controlled so that your important documents, expensive furniture, and precious items like motorcycles stay in tip-top shape. Do you have an RV, boat, or other outdoor vehicle looking for a home? 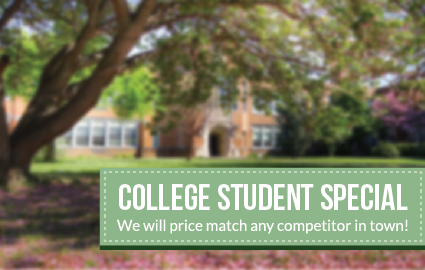 We’re the place for you! 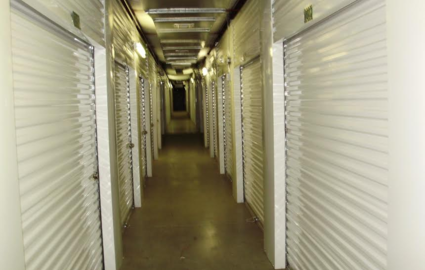 Of course, no Jackson self storage experience would be complete without advanced security features throughout the facility. 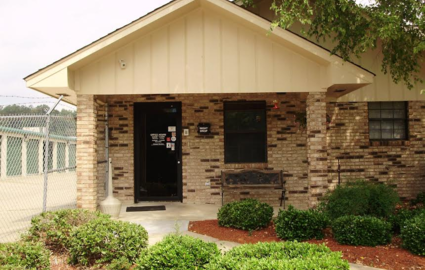 We have a secure fence that’s only accessible with individual tenant access codes. Our video surveillance cameras run 24 hours a day, 7 days a week so that all property activity is observed and kept on file. To top it all off, our professional and friendly manager lives onsite to ensure safety and provide help whenever you need it!